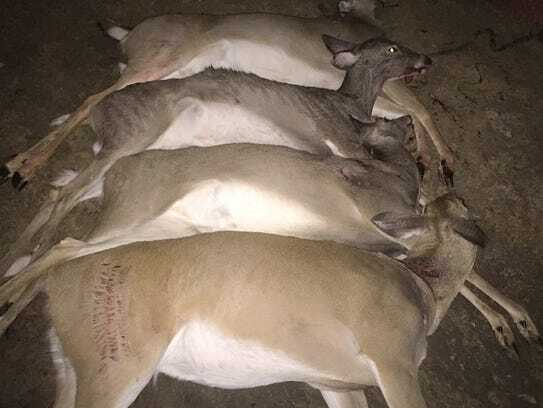 Two La Vergne residents have been banned from hunting in Tennessee and 43 other states after they illegally killed as many as 40 deer, and then took photos and videos mocking the animals, according to the Tennessee Wildlife Resources Agency. Densibel Calzada, 23, and Eddy Albert, 21, received the harshest penalty ever issued by the TWRA. Search warrants served by TWRA officers on Calzada and Albert’s homes produced cell phones where photos and videos were found of the two disrespecting the animals they had poached. 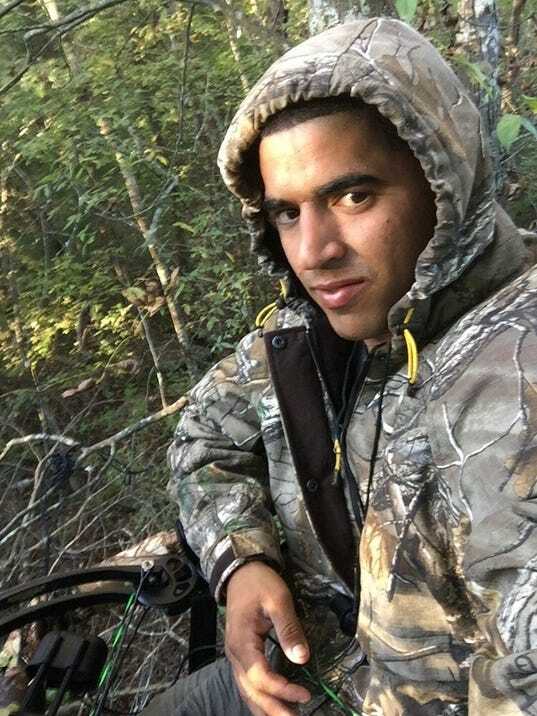 Calzada and Albert, who could not be reached for comment, entered guilty pleas in Rutherford County General Sessions Court after being charged with hunting without permission, hunting out of season, killing deer at night and illegal transportation of wildlife. Along with the lifetime ban, they also were ordered by judge Barry Tidwell to pay $1,000 each in court costs and $5,000 in restitution fees. They had their weapons — a rifle and a crossbow — confiscated, must perform 100 hours of community service supervised by the TWRA and were placed on 18 months probation. Most wildlife violations in Tennessee are misdemeanors and Albert and Calzada did not have prior criminal records. The TWRA initially became aware of Calzada and Albert on Dec. 26 after receiving a call from a Rutherford County landowner who said they were trespassing. Both were issued citations by the TWRA for hunting without permission. Two days later, Smyrna police officers detained them following a report that firearms had been discharged near the city’s airport. 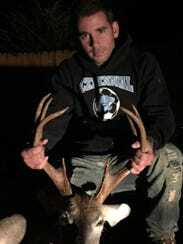 The Smyrna officers notified the TWRA that Calzada and Albert had a rifle, beer and a dead deer in a pickup truck, which led to the TWRA obtaining search warrants for their homes and cell phones.